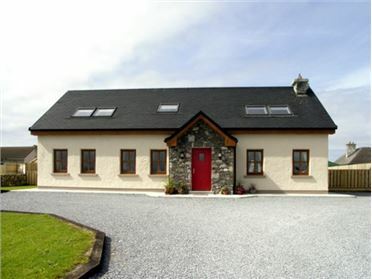 Boolteens is a detached cottage situated within walking distance of the village of Boolteens, in County Kerry. This cottage sleeps nine people in four bedrooms, consisting of two doubles with en-suites, a ground floor twin and a family room with one double and one single, as well as a bathroom with a Jacuzzi bath and a ground floor shower room. 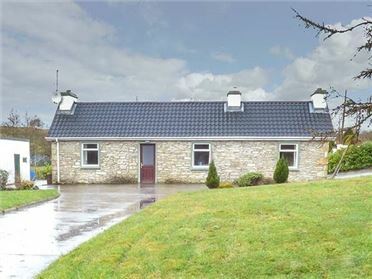 The cottage also has an open plan living area with a kitchen, a dining area and a sitting area with a solid fuel stove, plus a second separate sitting room has an open fire. Outside there's ample off road parking and lawned gardens with a patio and furniture. 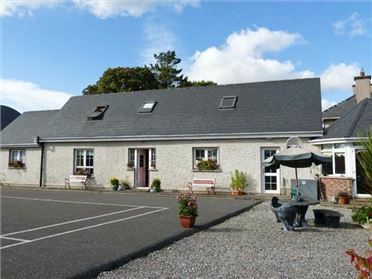 Boolteens is a convenient base for exploring this part of the Emerald Isle. Oil central heating with solid fuel stove and open fire. 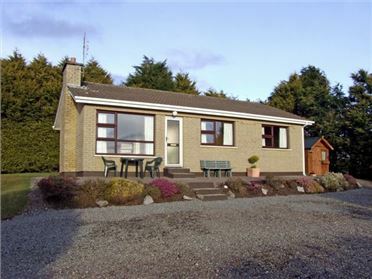 Electric oven, gas hob, microwave, fridge/freezer, washing machine, tumble dryer, dishwasher, TV with Saorview, DVD, radio, WiFi. Fuel, power and starter pack for fires inc. in rent. Bed linen and towels inc. in rent. Cot and highchair on request. Ample off road parking. Lawned gardens with patio and furniture. Sorry, no pets and no smoking. Shop and pub 8 mins walk.